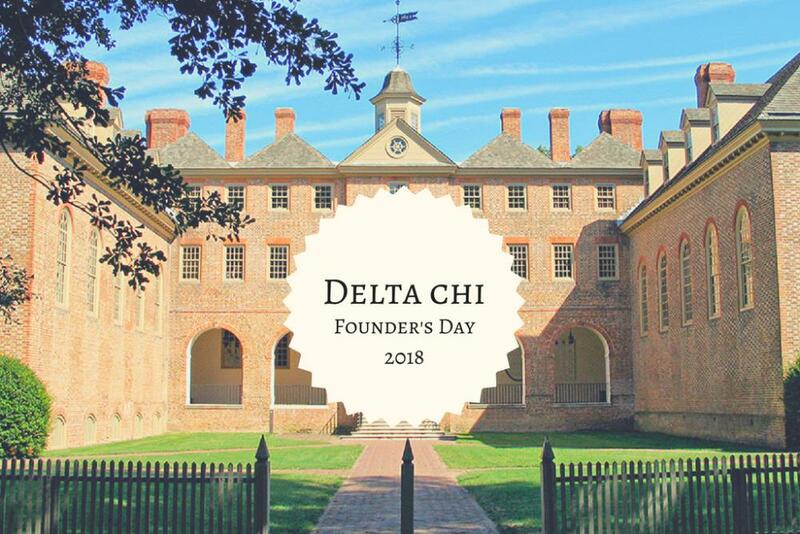 Celebrate 128 years of Delta Chi! 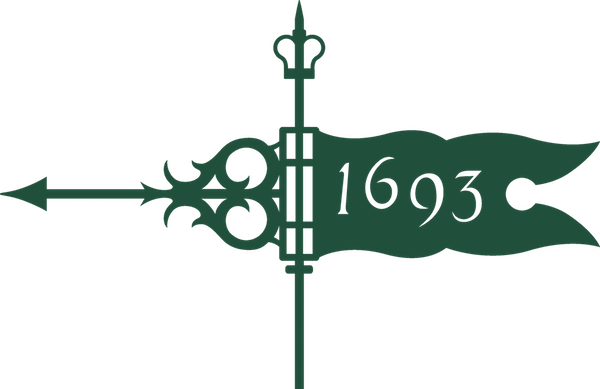 Celebrate 148 years of Kappa Kappa Gamma! Celebrate 133 years of Alpha Chi Omega! Celebrate 121 years of Kappa Delta!